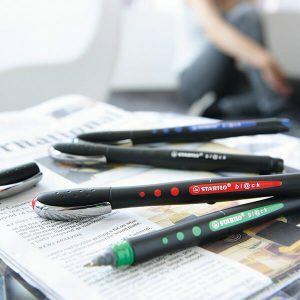 Stabilo pens have a long-running reputation that stretches back over 150 years. 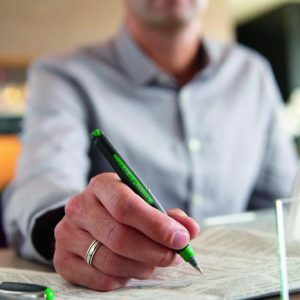 Pens from Stabilo are known for their writing quality and durability. 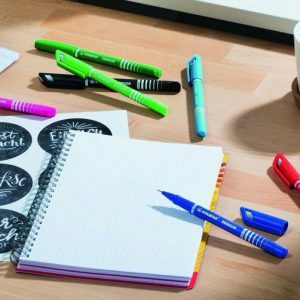 Stabilo produces a massive range of office pens as well as quirky and unique pens for children. 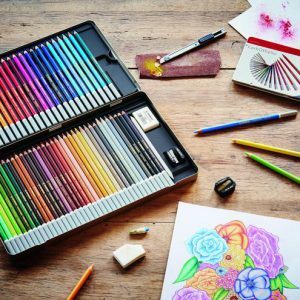 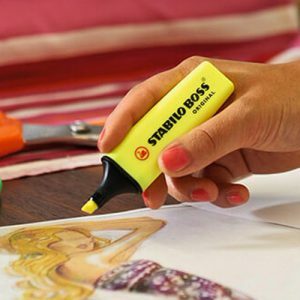 The most popular pen from Stabilo is the Stabilo highlighter pen which has become an office icon, gracing the desks of many famous artists and businesses. 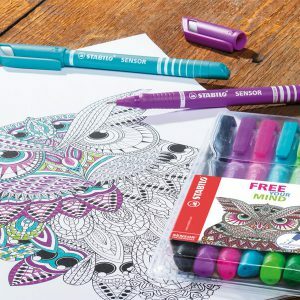 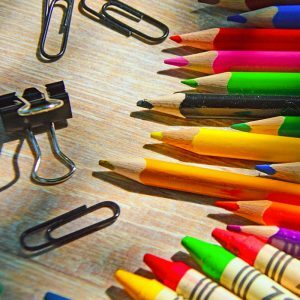 The amazing pens & pencils from Stabilo offer high-quality stationery for all of your writing and drawing needs. 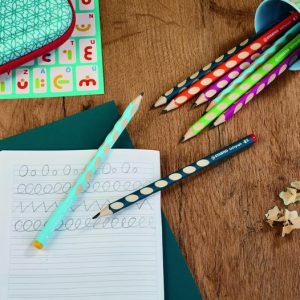 From school to the office there is something for everyone!